Sauer Energy is commercializing what it believes to be revolutionary patented technology in its wind turbines that is designed to make them highly efficient and productive. 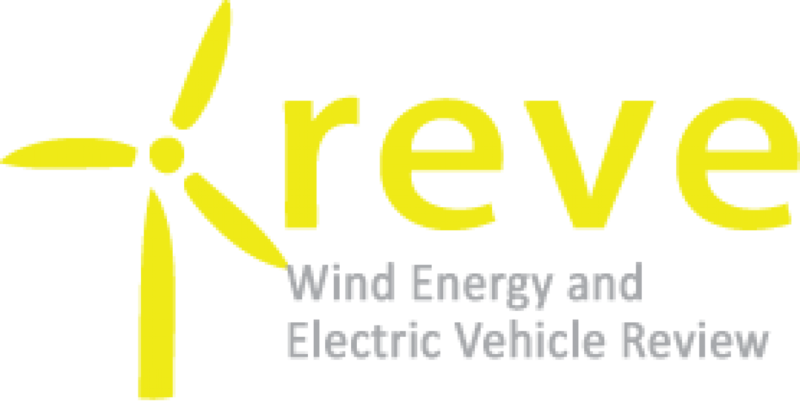 Clean Wind Energy, Inc., a wholly owned subsidiary of Clean Wind Energy Tower, Inc., was established to commercialize a number of proven and validated technologies. Borkum Riffgrund 1 wind farm will incorporate a maximum of 89 3.6 MW wind turbines manufactured by Siemens Wind Power and will generate around 320 MW wind energy. Its wind farm project designed to produce 300 MW is one among the 40 new large scale wind energy projects such as water, wind power and solar power approved by the Ontario Power Authority. Gaelectric Developments has unveiled its plans to invest around ?68 million in a wind farm located in Derry after obtaining the required approval for the wind power project. There are rumours in the wind power market regarding Vestas being selected as supplier for a 252 MW offshore wind farm in Germany. Mitsubishi declared that it has purchased shares in the Concentrating Solar Power (CSP) plants owned by Acciona, a renewable energy developing and owning company from Spain. Most of the current day wind turbines face a daunting task of maintaining the grid fed current at 50 or 60 hertz level. The tremendous growth in solar energy panels in recent years was driven by lower production costs and prices, as well as green-driven policies in some key markets. The two plants considered to be the 2nd and 3rd biggest solar power plants in the USA produce nearly 90% of the Concentrating Solar Power production in the United States. ?Canada Wind Power Market Opportunities 2016,? provides a summary on the wind energy market in Canada such as wind farm capacity utilization, installation capacity by province and region and wind turbines equipment. Cargill has signed an agreement with SkySails GmbH & Co. KG (SkySails) to use wind energy technology to reduce greenhouse gas emissions in the shipping industry. RNCOS, in its latest research titled ?Indian Wind Energy Sector Analysis,? has indicated that the government support and investment from the private sector will thrust wind power installation in India. SKF has been awarded a wind energy contract worth around SEK 500 million with Goldwind, one of the leading wind turbines manufacturers in China. E.ON has been awarded the exclusive right to investigate the possibility of establishing new wind energy projects on two lots of land owned by Forestry Commission Scotland (FCS). Elecnor, which is established in the southern state of Rio Grande do Sul, specified Roxtec in the wind energy project owned by Enerfin. The wind farm will consist of 25 Wobben Enercon wind turbines of 2.3 MW each. A bamboo windmill mast the pair took out and erected every 400 kilometers or so to generate the power to recharge the four lithium-ion batteries underneath the bonnet. Eleven firms and groups have submitted requests to Israel’s national Public Utility Authority Electricity (PUA) to build large solar energy generation installations in areas near the Gaza Strip, solar thermal and photovoltaic. The wind power project consists of 20 wind turbines capable of generating up to 30 megawatts ina wind farm. The first large-scale wind power in Ohio, Blue Creek Wind Farm is expected to be completed by the end of 2011 and comprised of 152 wind turbines rated at 2 MW per unit.